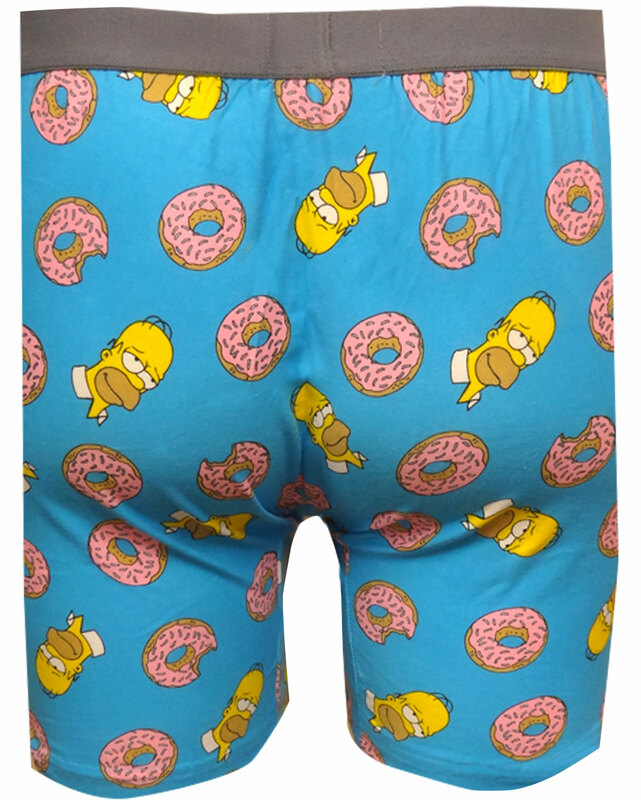 Description: The perfect pair...Homer and his donuts! 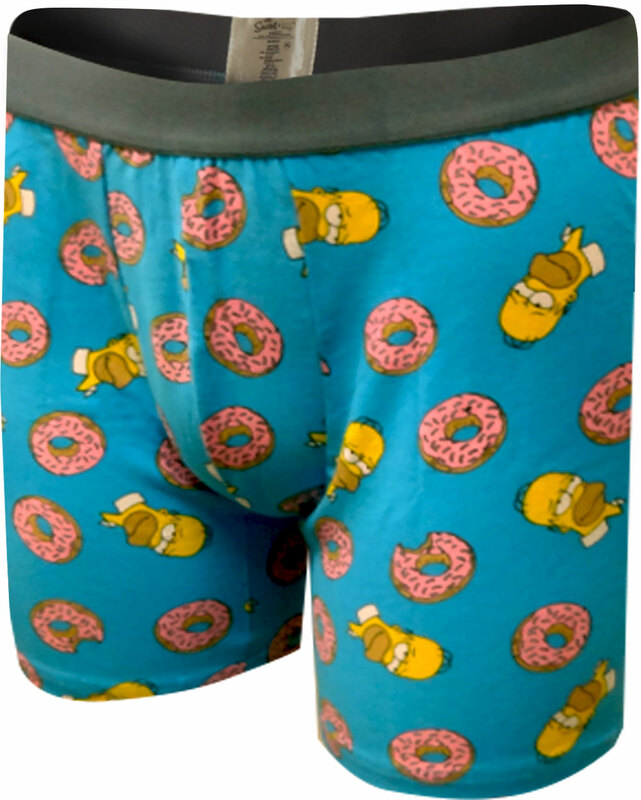 These premium fabric boxers briefs feature the lovable Homer Simpson surrounded by his favorite snack. These boxer briefs have pouch pocket styling, exposed elastic waist, no fly.